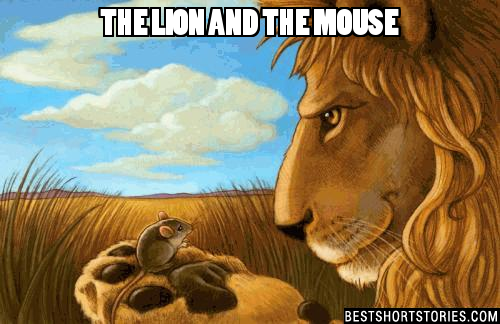 Short stories for kids are an inseparable part of our formative years. It's rare for children of any age to not love short stories. Prepare yourself and/or your children for a trip to a world that is far removed from this reality. Once you get engrossed in the stories, you can't wait to read them all. 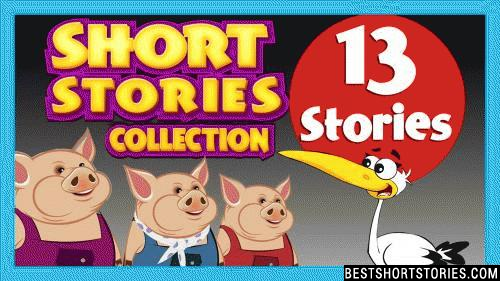 Read these short stories to your kids on any PC, laptop, tablet, iPad or smart phone. Print or send to your Kindle. 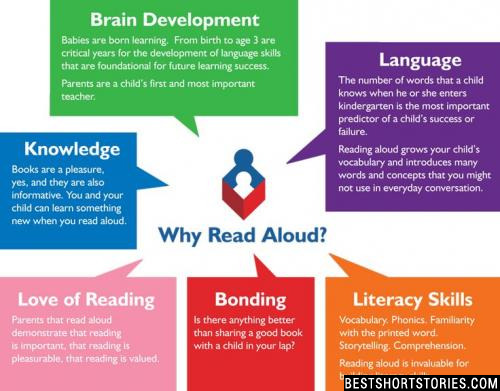 Search by author, by reading time, age or story type. Hundreds of stories for children available waiting for you any time of the night or day. Timeless classics available and modern, original stories written by talented writers from all around the world. 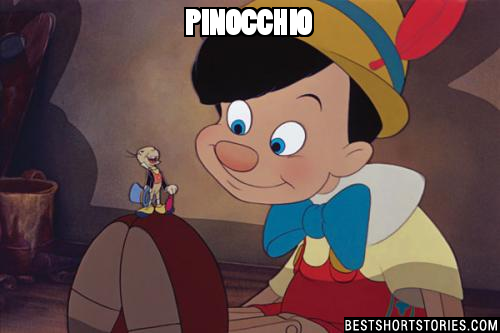 There was an old puppeteer named Gepetto. He used to make the most beautiful puppets his town had ever seen, but he was very lonely. He loved children very much, even though he never had one, and every puppet he made was intended to cheer up a child somewhere.